A roundup of notable obituaries from the week ending July 13. Darryl Rogers, 83, who coached Michigan State to a share of the Big Ten title in 1978 and later took the helm for the Detroit Lions, has died. Rogers’ family confirmed his death Wednesday. Rogers coached Michigan State from 1976-79, going 24-18-2. The 1978 team, which included star flanker Kirk Gibson, won its final seven games to finish tied for first in the conference. Rogers also coached at Arizona State from 1980-84 before heading to the NFL. 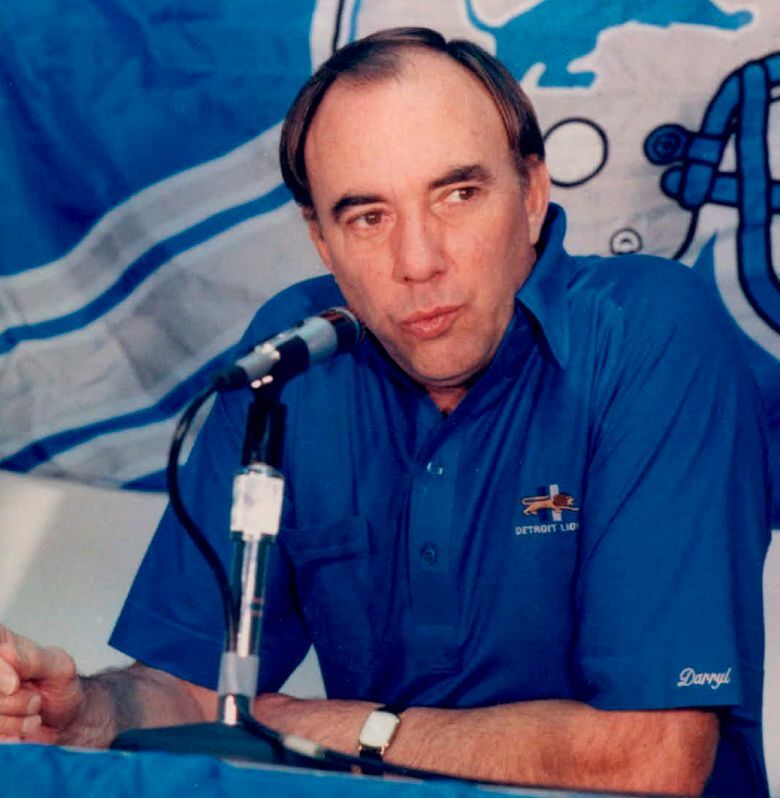 He was with the Lions from 1985-88. Nathaniel Pryor Reed, 84, a tireless environmental advocate who helped craft the U.S. Endangered Species Act, died Wednesday in Quebec. Reed had suffered a head injury on July 3 and never regained consciousness. Reed, a committed Republican, was the assistant secretary for Fish and Wildlife and Parks at the Department of the Interior under Presidents Richard Nixon and Gerald Ford, helping preserve more than 100 million parks and wildlife refuges in Alaska while working with Congress to shape legislation that also included the Marine Mammal Protection Act, the Endangered Species Convention and key amendments to the Clean Water Act. Pat Swindall, 67, a former congressman and a Republican trailblazer in Georgia before his political career was derailed by a perjury conviction, died Wednesday. No cause of death was given. 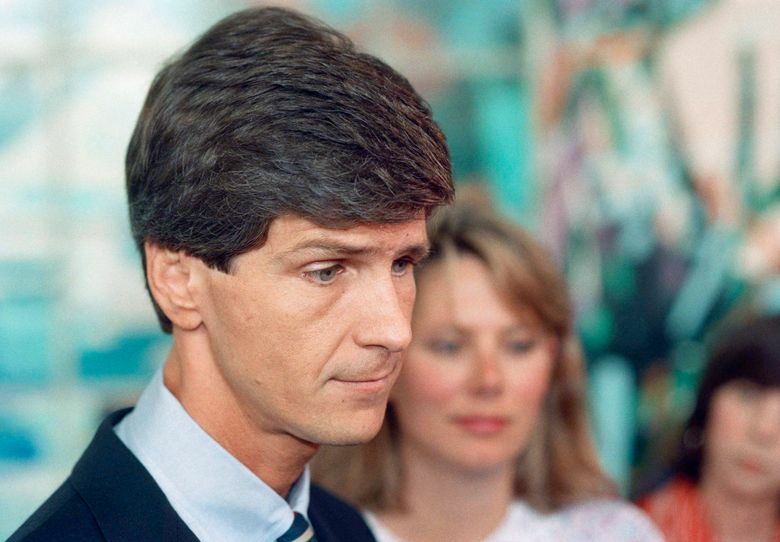 Swindall’s political career crumbled in 1988 when he was accused of lying to a federal grand jury about a loan for construction on his luxury Stone Mountain home he negotiated with an undercover agent posing as a drug-money launderer. The scandal caused Swindall to lose his seat in Congress. Lindy Remigino, 87, who won the 1952 Olympic gold medal in the 100-meter dash in a monumental upset and then won a second gold medal in a relay, died of prostate cancer Wednesday at his home in Newington, Connecticut. Lord Carrington, 99, a versatile British politician who held senior posts under Conservative prime ministers from Winston Churchill to Margaret Thatcher and who was secretary-general of NATO in the last years of the Cold War, died Monday. The sixth baron of Carrington, he was the longest-serving member of the House of Lords and a descendant of textile merchants, bankers and members of Parliament dating to the 18th century. He attended Eton and Sandhurst and was a decorated officer in World War II. In a public career that spanned nearly five decades, he was first lord of the Admiralty and, in a succession of Cabinet posts, secretary of defense, energy and foreign affairs. Hans Günter Winkler, 91, a German equestrian who was a dominant force in show jumping for decades, competing at every Olympic Games from 1956 through 1976 and winning seven medals (five gold, one silver and one bronze), died Monday in Warendorf, Germany. The cause was cardiac arrest. 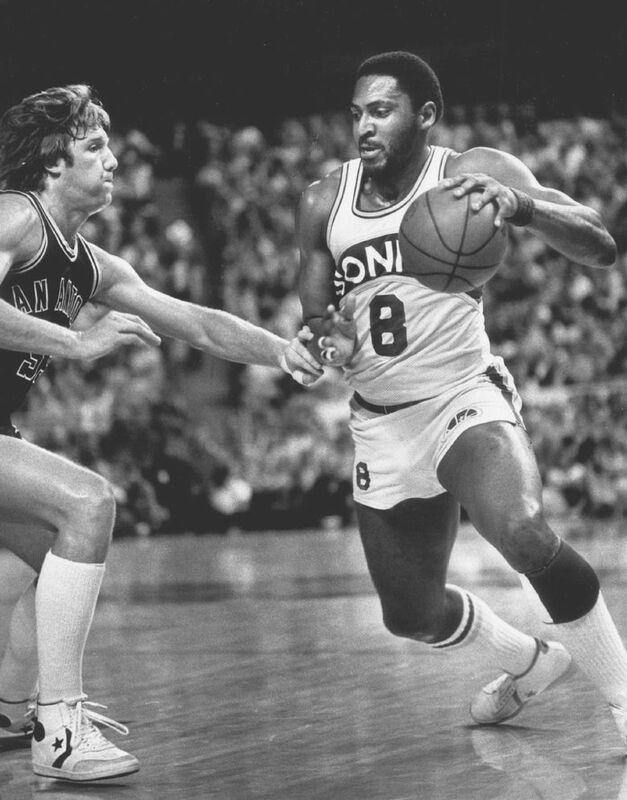 Lonnie Shelton, 62, the starting power forward and defensive enforcer for the Sonics team that won the city’s only NBA title in 1979, died July 8 in Westminster, California, after battling health issues since suffering a heart attack May 5. He had been in coma for about a month. The 6-foot-8, 240-pounder, who also starred at Oregon State, played five seasons for the Sonics from 1978 to 1983, averaging 13.6 points and 6.5 rebounds in 329 regular-season games. 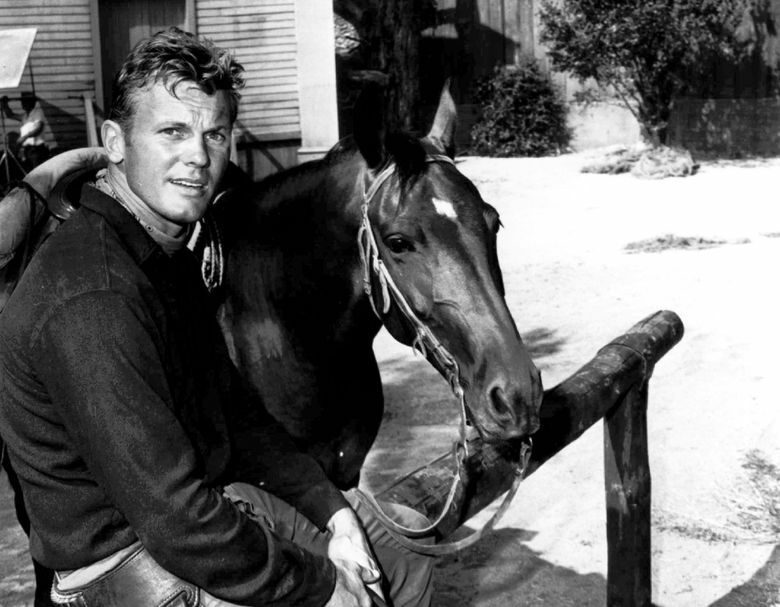 Tab Hunter, 86, a handsome actor who became one of the most popular teen idols of the 1950s, and who struggled to prevent his gay identity from derailing his career, died July 8 in Santa Barbara, California. The cause was cardiac arrest triggered by a blood clot in his leg. 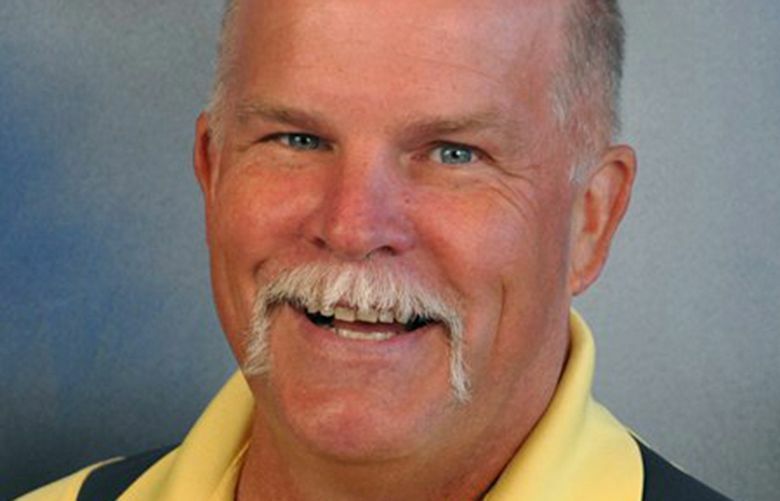 Eric Anderson, 57, considered by many the face of Kentridge High School athletics, unexpectedly died in his sleep at home early July 7. Anderson taught in the Kent School District since 1985 and became athletic and activities director at Kentridge in 2000. “Eric was a tremendous educator, a mentor to many and believed in the potential of young adults,” Kentridge principal Mike Albrecht said. Alan Johnson, 81, a choreographer renowned for his campy movie collaborations with Mel Brooks on the “Springtime for Hitler” goose-steppers-and-showgirls extravaganza in “The Producers” and the “Puttin’ On the Ritz” tap dance in “Young Frankenstein,” died July 7 at his home in Los Angeles. He was diagnosed with Parkinson’s disease several years ago.